"Wine Spectator" has rated the wine "Ridge Vineyards Lytton Springs, Dry Creek Valley, USA" from the vintage 2014 on 28.02.2017 with 88 of 100 points. "Falstaff Magazin" has rated the wine "Ridge Vineyards Lytton Springs, Dry Creek Valley, USA" from the vintage 2014 on 12.10.2016 with 93 of 100 points. "Vinous Antonio Galloni" has rated the wine "Ridge Vineyards Lytton Springs, Dry Creek Valley, USA" from the vintage 2014 on 01.07.2016 with 94 of 100 points. "Vinous Antonio Galloni" has rated the wine "Ridge Vineyards Lytton Springs, Dry Creek Valley, USA" from the vintage 2013 on 01.07.2015 with 95 of 100 points. "Wine Enthusiast" has rated the wine "Ridge Vineyards Lytton Springs, Dry Creek Valley, USA" from the vintage 2010 on 12.07.2014 with 84 of 100 points. "Vinous Antonio Galloni" has rated the wine "Ridge Vineyards Lytton Springs, Dry Creek Valley, USA" from the vintage 2011 on 01.05.2014 with 92 of 100 points. "Huon Hooke" has rated the wine "Ridge Vineyards Lytton Springs, Dry Creek Valley, USA" from the vintage 2007 on 26.02.2014 with 93 of 100 points. "Wine & Spirits Magazine" has rated the wine "Ridge Vineyards Lytton Springs, Dry Creek Valley, USA" from the vintage 2011 on 01.02.2014 with 90 of 100 points. "Wine Enthusiast" has rated the wine "Ridge Vineyards Lytton Springs, Dry Creek Valley, USA" from the vintage 2011 on 02.01.2014 with 88 of 100 points. "Wine Enthusiast" has rated the wine "Ridge Vineyards Lytton Springs, Dry Creek Valley, USA" from the vintage 2009 on 12.07.2013 with 86 of 100 points. "Vinous Antonio Galloni" has rated the wine "Ridge Vineyards Lytton Springs, Dry Creek Valley, USA" from the vintage 2010 on 01.05.2013 with 93 of 100 points. "Jeannie Cho Lee" has rated the wine "Ridge Vineyards Lytton Springs, Dry Creek Valley, USA" from the vintage 2005 on 16.02.2013 with 92 of 100 points. "Wine Spectator" has rated the wine "Ridge Vineyards Lytton Springs, Dry Creek Valley, USA" from the vintage 2010 on 31.12.2012 with 87 of 100 points. 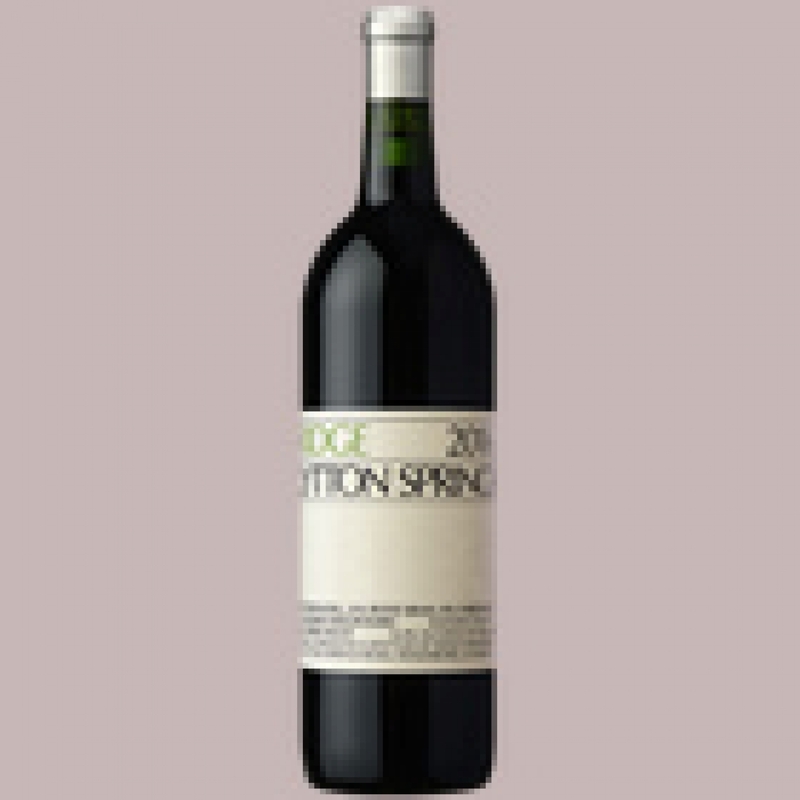 "Wine & Spirits Magazine" has rated the wine "Ridge Vineyards Lytton Springs, Dry Creek Valley, USA" from the vintage 2009 on 01.02.2012 with 92 of 100 points. "Wine Spectator" has rated the wine "Ridge Vineyards Lytton Springs, Dry Creek Valley, USA" from the vintage 2009 on 31.12.2011 with 90 of 100 points.